ems offers a variety of sizes of sample bags from Danger, Whirl-Pak, and Zip-Bag for sampling and product analysis. 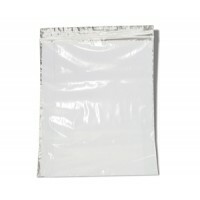 These sample bags come in various sizes, seal tightly and can hold either solids or liquids. 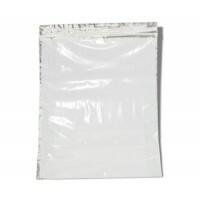 Zip-Bag 10 x 12 Clear 2ml 100 ea.